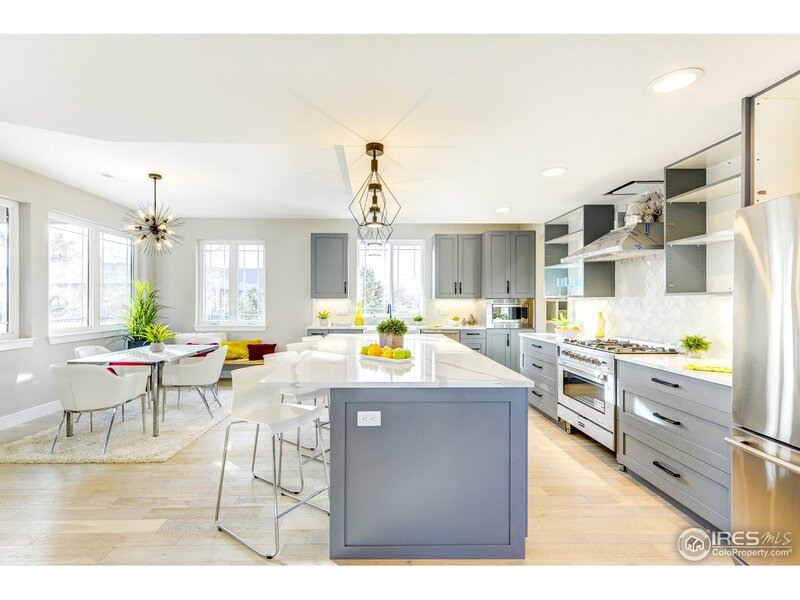 All Dry Creek Meadows homes currently listed for sale in Boulder as of 04/23/2019 are shown below. You can change the search criteria at any time by pressing the 'Change Search' button below. "Brand new! Come see this Frank Lloyd Wright-inspired 3-home enclave. Breathtaking views, open concept with fireplace, wood floors, large island, chef's kitchen, walk-in pantry, high end finishes, large luxury master suite, barn door, mudroom with built-ins, and more! Conveniently located near supermarket,restaurants, shopping, athletic club, rec center, golf course, and schools with easy access to Denver. Property is set back from the road, providing additional privacy and limited noise." 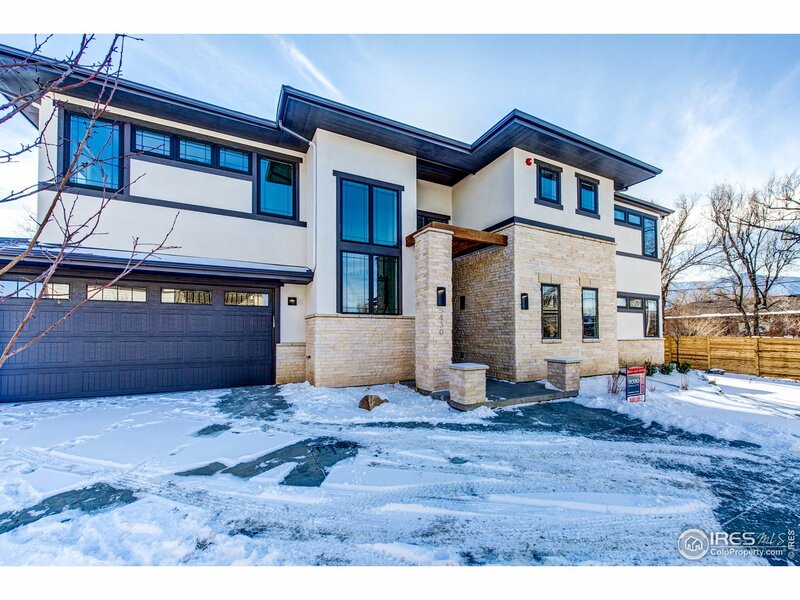 "Brand new Frank Lloyd Wright-inspired 3-home enclave w/breathtaking MTN VIEWS + white capped peaks! Open concept w/frpl, wood flrs, lrg island, chef's kitchen, farmhouse sink, Italian range, walk-in pantry, 2 cov patios w/high-end finishes! Main flr office + upper family rm/loft! Lux master suite w/barn door. Excellent mudroom w/builtins. Conveniently 2 blks from supermarket, restaurants, shopping, Athletic Club +/- 1/2 mi to REC Center, Golf Course, Swim/Tennis & schools w/EZ access to Denver!"